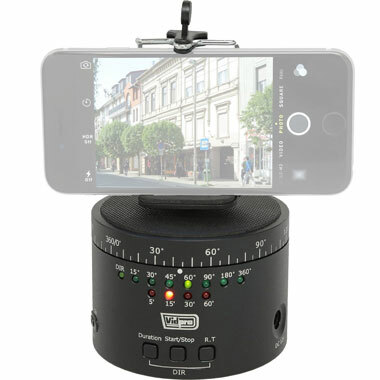 Vidpro MH-360: a time-lapse pan head with a smartphone holder and GoPro adapter. It has 5, 15, 30 and 60 minute periods and 7 panning angle adjustments. 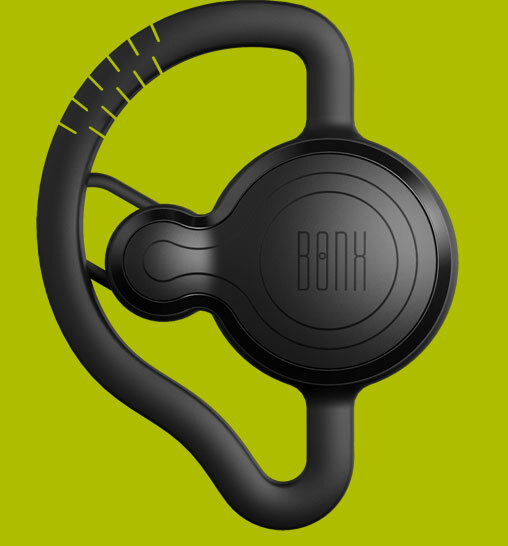 BlackBolt O-Bolt: a motorized panning head that works with your action camera or smartphone. It comes with continuous, swing, and stop-n-go motions. 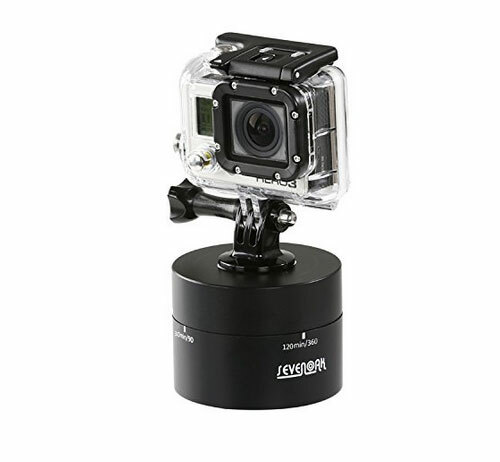 Sevenoak 360°Automatic Motorized Rotating Head: an affordable solution that lets you capture time-lapse videos with your GoPro camera, smartphones, and other action cams. It has up to 2 kg load capacity. 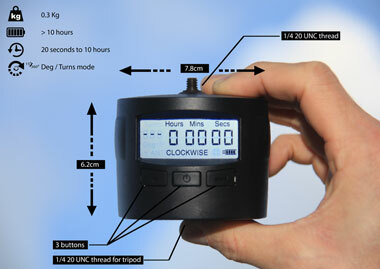 TurnsPro: a time-lapse camera mount capable of carrying a camera up to 1 kg. The rotating angle can be set from 15 to 360 degrees. 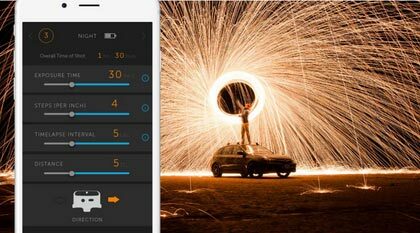 Camlapse 4: lets you create panning time-lapse videos or panoramic images with most digital cameras. It supports cameras up to 5 lbs. Have you found better time-lapse tools for iPhone? Please share them here.